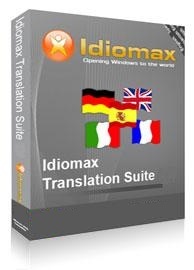 This suite is actually a package of five translation programs, including an intelligent document translator, email translator, web page translator and more. You and your team will have full translation versatility at your beck and call. And our multilicense packages come with special discounts.